"Rescued from defunct formats, prised from dark cupboards and brought to light after two decades in cold storage… OK COMPUTER: the original twelve track album, three unreleased tracks and eight B-sides, all newly remastered from the original analogue tapes*." 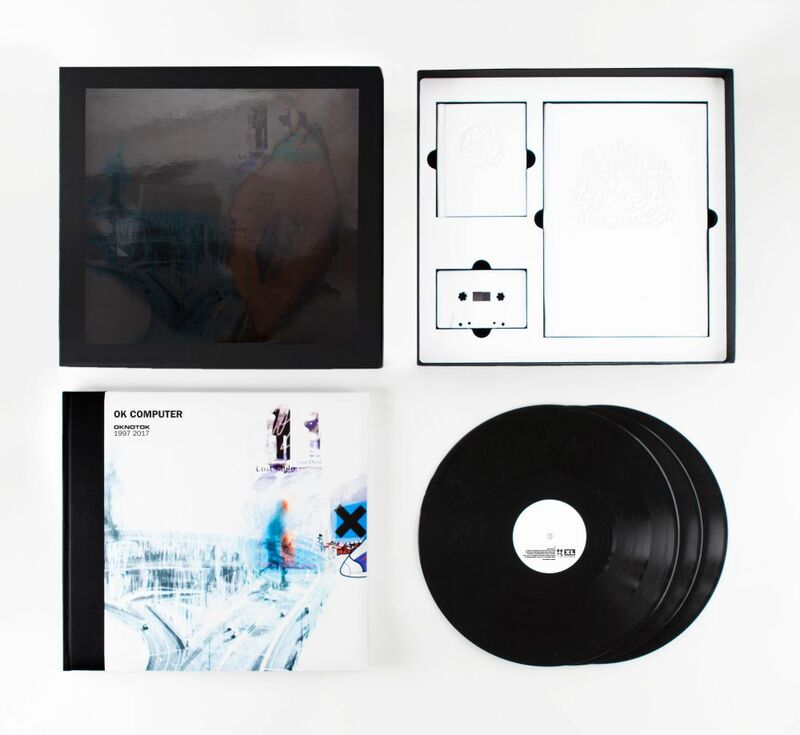 Radiohead's 20th anniversary re-release of OK Computer will be available as a boxed edition with all the extras, on vinyl, on CD, and/or digitally. Get it here.